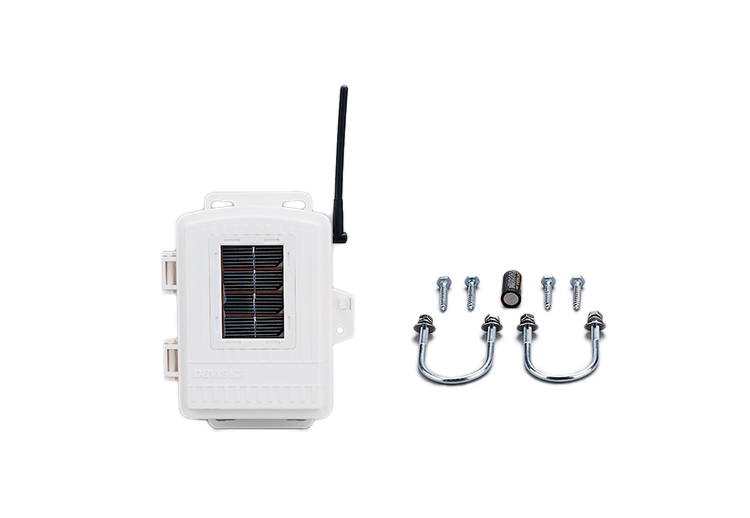 With Vantage Pro2, this solar-powered kit allows you to mount the anemometer in a different location than the integrated sensor suite (up to 1,000 ft. [300 m] from your wireless console/receiver). 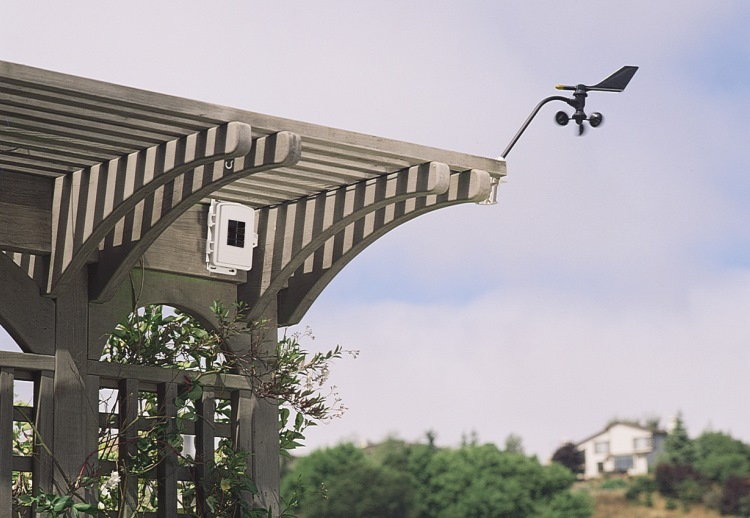 The anemometer on your Vantage Pro2 integrated sensor suite comes with a cable that allows you to mount it separately, up to 40 ft. (12 m), from the rain collector and temperature/humidity sensors. When greater separation is needed, this kit allows you to mount your anemometer even farther away from the rest of the ISS — as far as 1000 feet (300 meters) from your console/receiver. 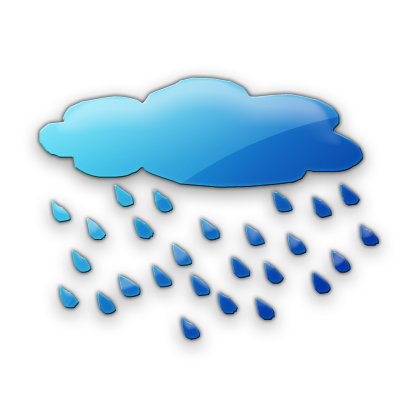 Frequency-hopping, spread-spectrum radio provides reliable transmission up to 1000 feet (300 meters). Solar-powered with capacitor and lithium back up battery. Battery easily lasts 8 months without sunlight; more than two years depending on solar charging. You can use multiple sensors by adding an Envoy8X which allows you to use a combination of Davis Sensors or even a 3rd-party sensor. Contact Tech Support for guidance and options in setting up your system.